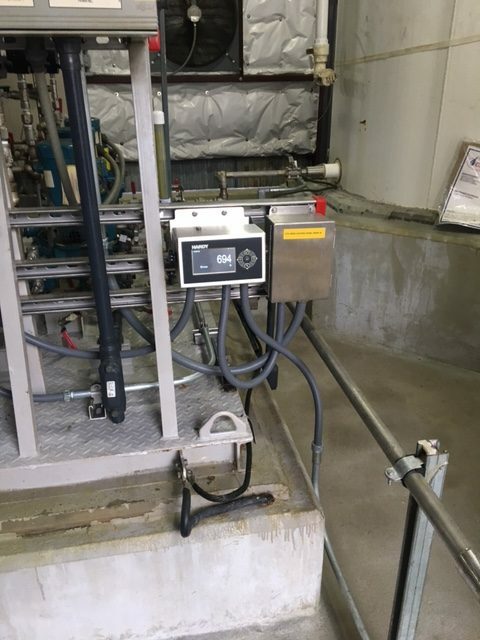 A local power generating station in Virginia uses coagulant and poly-flocculent during their water treatment process. 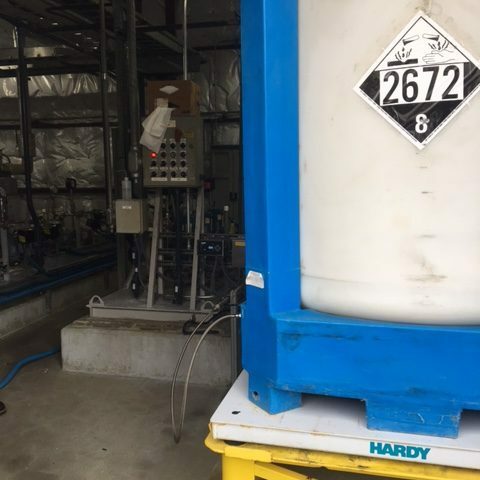 The treatment chemicals are stored in IBC totes. 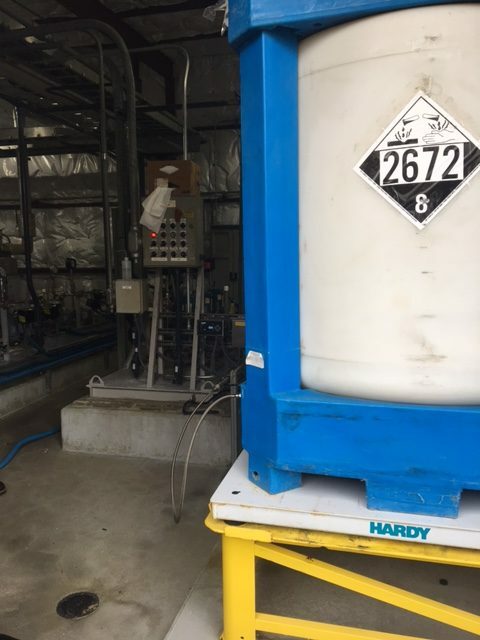 Prior to the installation of the Hardy floor scale, the plant operators were unable to gauge the rate of chemical usage. 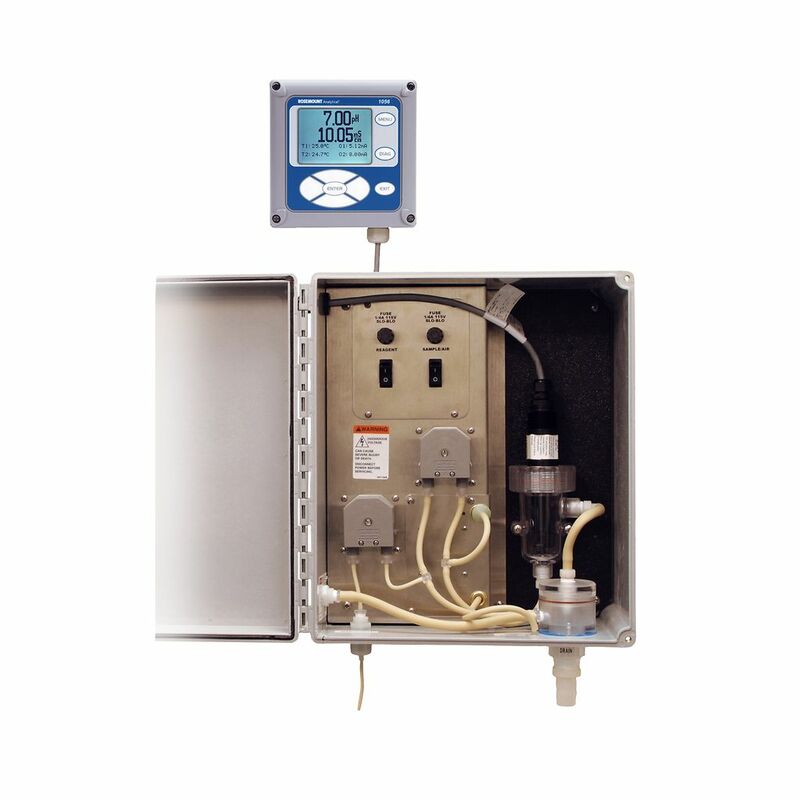 This new system allows for instant gauge of chemical-usage in their water treatment process. 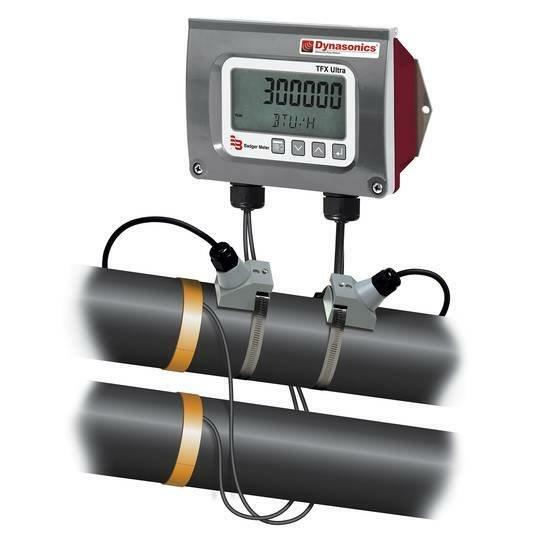 The floor scale installation allows the plant operators to tie the 'percentage full' of the tote to a 4-20mA signal. 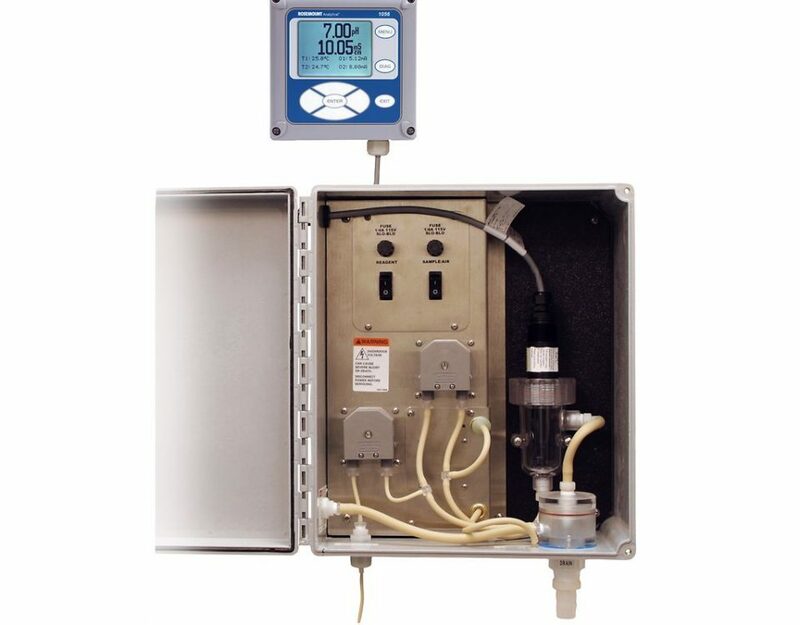 Constant data showing percent of remaining chemicals allows for procurement to arrange chemical resupply in a more timely and efficient manner.